We identify high-performing investment properties for experienced and first-time investors in Glasgow’s thriving property market. We work with a variety of first-time investors who are taking their initial steps into the property market. Whether you’re looking to build a sizeable portfolio or just one or two properties we can guide you through the property landscape. Many of our clients have already invested in property and engage our services to optimise the numbers on their next acquisition. Whether you are building a portfolio or just looking for one or two additions, we have the knowledge, products and expertise to assist. With more and more institutions now investing in the UK residential property market attention has turned to the numbers and returns available in Glasgow. As such, we are perfectly placed to advise and act on both tactical and strategic acquisitions. Our vast experience, knowledge and local expertise allows us to identify high-performing property investments which ensure our clients benefit from strong rental yield and capital growth. 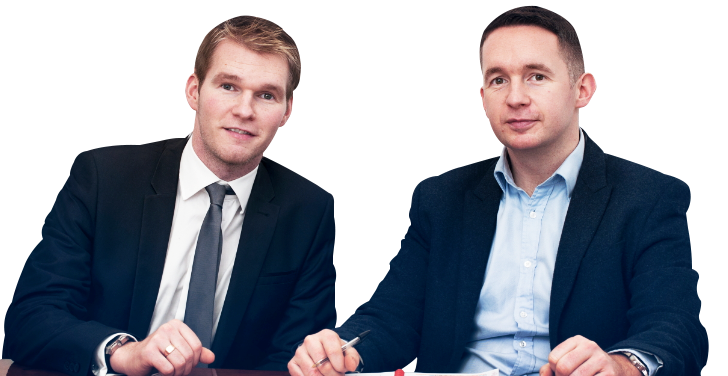 Park Gate Investments is owned and operated by brothers Martin and James Callaghan. Having made personal property investments in Glasgow since 2003 and having founded and grown a successful letting agency from 2010 we have intimate experience of the marketplace here from all sides of the table. We know the precise areas which perform exceptionally well, and crucially the ones to avoid, and have a proven track record of delighted investor clients. We guarantee to identify investments that provide a gross yield of 6% though our average exceeds that at 7.4%. This 7-Point Checklist Helps First Time Investors Navigate Their Way Through The Often Tricky Landscape Of Property Investment. This Free Guide Details All You Need To Know About Buy To Let Investing And Why It Remains A Great Investment Vehicle. Martin and James are absolutely fantastic to work with: knowledgeable, fast, reliable and customer oriented. They helped us with our investment and we were very impressed with the ease of the process and their expertise. 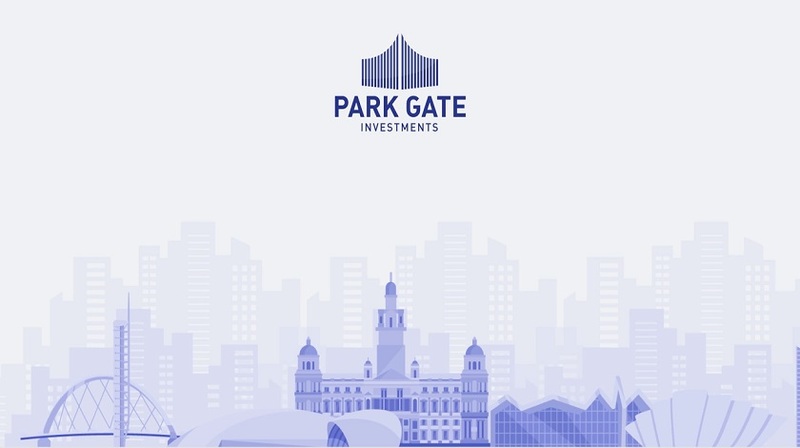 We have confidently recommended Park Gate Investments to people in our network. Fantastic service! Would recommend to anyone interested in starting out or expanding their property portfolio. Martin and the team were very thorough to find a property which ticked all my boxes! 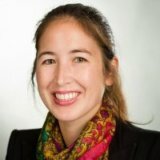 Their expertise and guidance has been crucial to securing my second rental property. Thank you! An extremely professional and experienced company to work with. They made what could be a difficult journey very smooth, effective and efficient. Very pleased I used them. Would have no hesitation to recommend them to others and would not have any doubts about seeking their services again in the future.